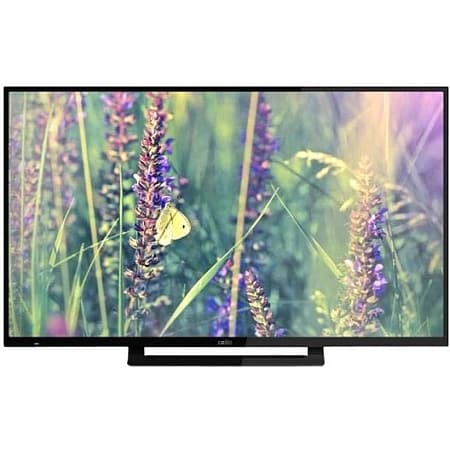 This slimline 1080p 50 Full HD TV is and asset for any living area. Watch your Freeview programmes on the 1920 x 1080 resolution screen including all T2 Hi Definition Freeview channels.Connect your external devices to the 3 x HDMI ports, you can also record TV, play music and video files or show photos and text files by connecting a USB Device to the USB port on the TV. The Electronic Programme Guide (EPG) allows you to view TV listings up to 7 days in advance also with reminder and timer record options.